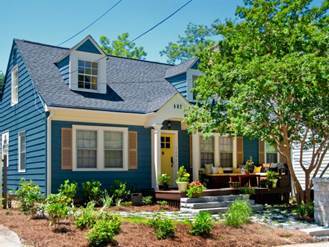 When the weather becomes increasingly warmer, many homeowners’ begin the process of updating their home and yards. 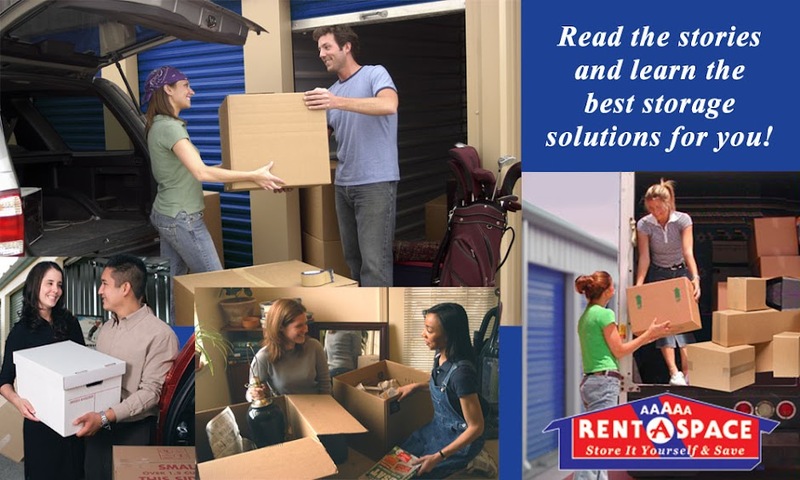 It can be hard to decide where to start, especially when you are on a budget. 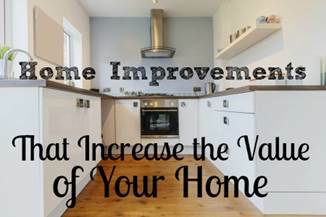 Below are 6 tips to increase your home’s value no matter what your budget. · Paint: It is amazing how a simple paint change can spruce up a home. 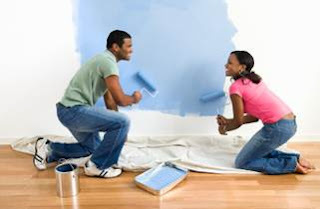 On average, a gallon of paint can be around $20 - $30 and will cover a whole room. Remember to use a semi-gloss paint in Kitchens and Bathrooms, and a matte finish in bedrooms and living rooms. While neutral colors often appeal to a larger audience, consider painting one wall a darker/bolder color as an accent wall. 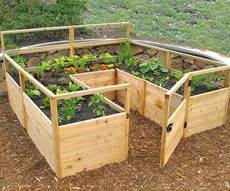 · Low Maintenance Landscaping: Considering that California has battled drought conditions the past 4 years. Planting low-maintenance and drought resistant landscaping can save you money on your water bills and on landscaping maintenance costs. 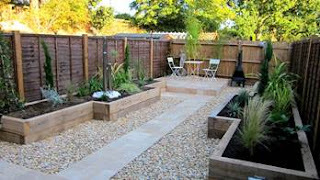 It will also ensure that your yard will remain beautiful looking despite the weather conditions. The more color you can add to your yard through your plants and shrubs, the more curb appeal you will add to the outside of your home. 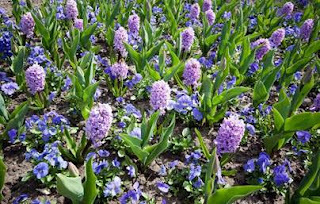 Think about purchasing plants that are native to your area and install a drip system that can water your yard on a timer. 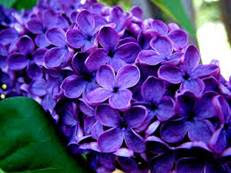 This will make it easier to “remember” to water the plants, keeping them in good condition plus save on your water bill. 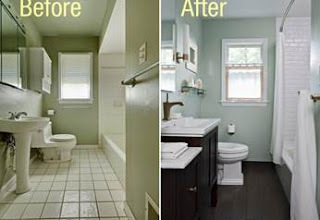 · Small Bathroom/Kitchen Updates: Bathrooms and Kitchens are usually the most important areas of a home to buyers. 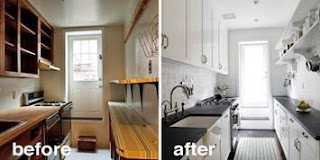 Because they can be large scale and expensive projects to manage, many people won’t purchase a home based on the outdated condition of these two rooms. If you can’t afford a full renovation, think about making small updates like replacing wall paper, changing light fixtures or faucets, or adding a new sink/vanity unit. These changes will go a long ways to increasing the look of these two rooms. · Keep up with your regular home maintenance and repairs: Keeping up on small repairs will save you money in the long run. If you leave a repair too long, it can often cause larger scale damage that will cost you significantly more to repair. It will also make it easier to sell your home if all home maintenance is up to date. Most buyers don’t want to buy a fixer upper. · Clean gutters, replace chimney flashing, calk around sinks and bathtubs, calk window casings and replace any trusses in the attic or other wood on the home that have acquired wood rot. Trim all bushes, trees and plants. Continually taking care of these repairs and visual maintenance issues really keep a home at its best and it’s dollar value high. 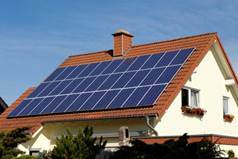 · Think about Going Green: If you have the ability to invest in solar panels, you can save a large amount of money on your energy bills. 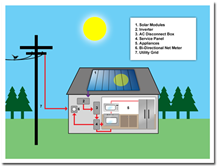 In addition, if you add a solar water heater you can often cut your hot water bills in half. The initial installation is expensive, but the money up front will translate to saving more money down the road. For more tips on increasing your home value, check the link below. 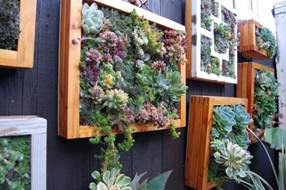 Also see our Home improvement board on our Pinterest account. At the change of each season, there are different tasks to be completed when owning a home. 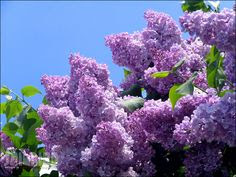 During spring, this often takes the form of cleaning and refreshing the exterior and interior of a home. If you’re new to home ownership, the following is a list of a few essential chores to be completed around the home. · Clear your gutters: No matter what climate you live in, the winter season can bring inclement weather to your surrounding area. Making sure that gutters and downspouts are clear and free of debris will ensure that water won’t collect around your roof or foundation. This pooling of water could cause damage to either section of your home. · Examine for damage done to your roof during the winter: Check that there are no shingles missing or damaged areas that could cause leaks or other problems throughout the year. · Have HVAC system inspected by professional: As the weather warms throughout the spring, you will want to make sure your HVAC unit is in good working order. Make sure that the coils are cleaned so that they can work more efficiently, all filters inside your home are changed and the duct pipes are cleaned. While you’re at it, have them check the dryer vents and ducts and clean them if needed, to avoid lint and dust buildup. · Check your water heater for leaks or corrosion: Any leaks in your water heater can cause damage to your floor, sub-flooring and walls. 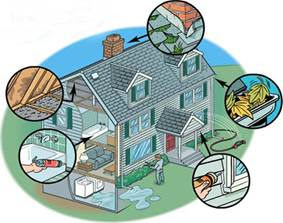 This can also lead to serious health problems if mold develops in your home. 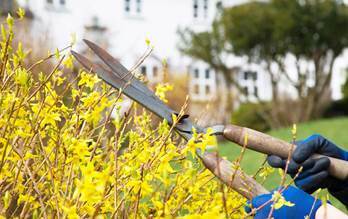 · Prune/clean up yard in preparation for new spring growth: This includes removing dead trees, cleaning and preparing yard equipment like lawn mowers for use. Make sure any dead or damaged trees and plants are removed from your lawn and garden, and fertilize your healthy plants for optimal growth.